Ian did not have an NES when he was young. When he went to friends' houses to play Tecmo Super Bowl, he'd bring a notebook and pencil to write down the stats for every season so he could analyze them when he got home. He clearly had a problem, one which was only exacerbated when he became aware of fantasy football in the late 1990s. 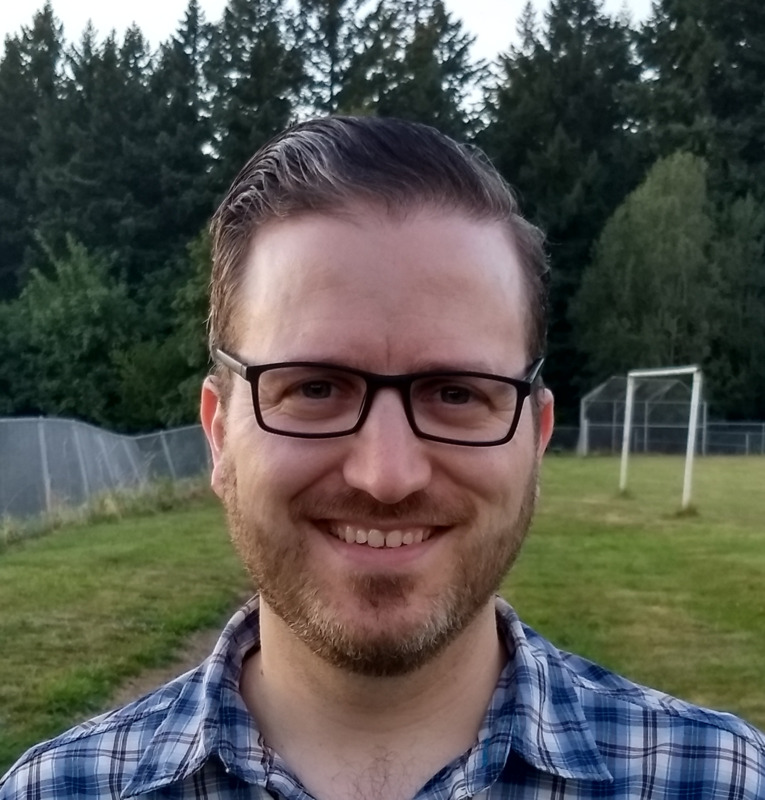 He has earned an MS in Economics from Portland State University as well as undergraduate degrees in economics and geography. When he's not obsessing about football and other sports, he loves watching British panel shows and mysteries, discovering new coffee and beer, and trail running. 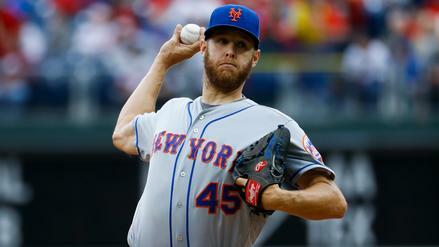 Off to a rough start, could Zack Wheeler turn it around and put the clamps on the Phillies? 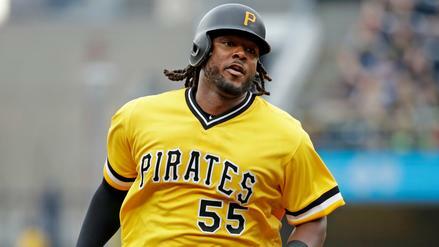 Should you bet the over or under between the NL East rivals? 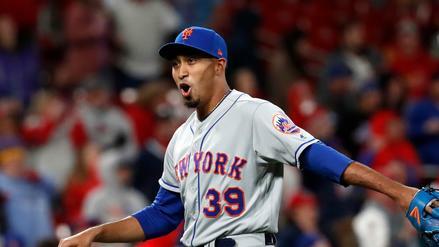 The Mets are 1.5-run underdogs to the Phillies. Per our models, which team is the better bet to cover the runline? 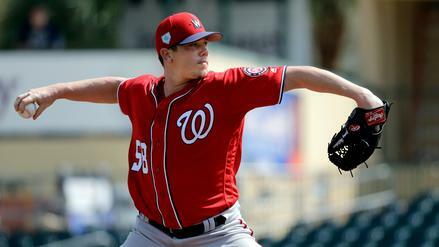 Coming off a loss on Tuesday, the Nationals are favored at home against the Giants tonight. Does that open up any betting value? Tonight, Chris Sale and James Paxton take to the hill for the Red Sox and Yankees. 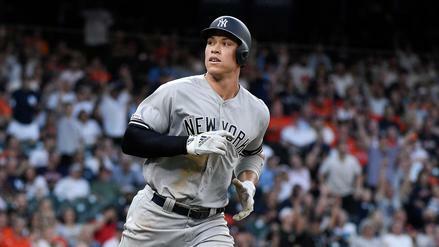 But with both struggling, should we expect more fireworks at Yankee Stadium? 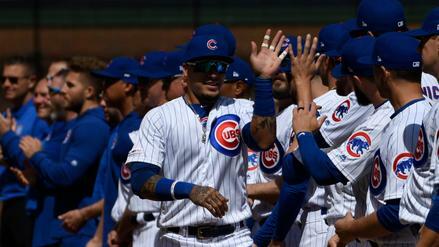 The Cubs are 1.5-run favorites tonight against the Marlins. Per our models, who should you bet on to cover the runline? 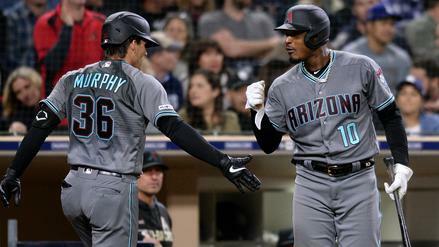 Performing well as home underdogs, the Diamondbacks will look to keep it close tonight against the favored Padres. Which other bets can provide good value at their current odds? 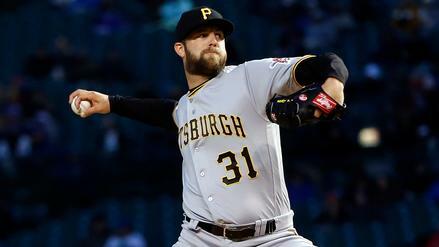 The Pirates are 1.5-run underdogs for their matchup with the Cubs at Wrigley Field. Per our models, which team is the best bet to cover the spread? 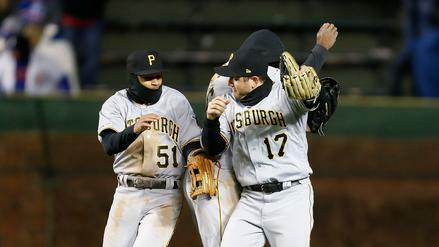 Facing a struggling Yu Darvish, will the Pirates help to hit the over against the Cubs at Wrigley? 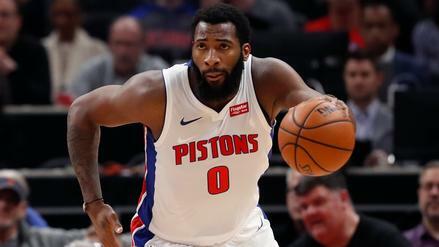 Andre Drummond is primed for a monster night facing a Knicks team he's dominated throughout the season. 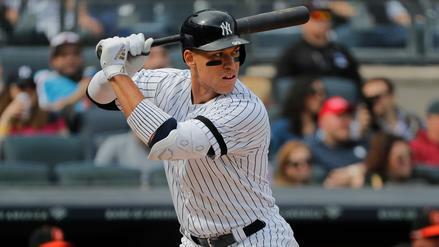 Where does he rank among Wednesday's top plays on DraftKings? 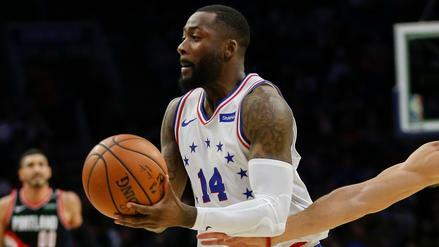 Jonathon Simmons is in line for extended run for a second straight night. Can he pay off his low price tag against the Bulls?